What does the MAC report mean for employers? The Migration Advisory Committee (‘MAC’) finally published its long-awaited report this week, after it was commissioned by the Government to assess the impact of EEA migration on the UK’s economy and society, as well as to consider recommendations for the UK’s future immigration system. But what does the report say and what are its implications for employers? The real headliner from the MAC report is its recommendation that there should be no preferential access to the UK for EEA citizens in the future and that the MAC sees no need for a new immigration scheme for low skilled workers. This conclusion is perhaps more surprising given that the report also concluded that EEA migrants actually make a positive net contribution to public finances, paying more in taxes than they receive in benefits. 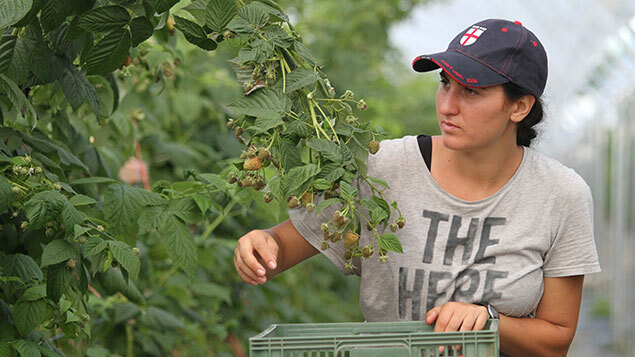 The MAC sees no need for a separate low-skilled worker scheme, with the possible exception of a seasonal agricultural workers scheme. 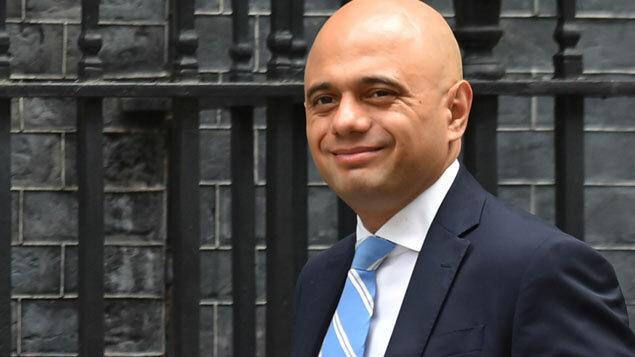 The MAC suggests that any gap in lower skilled workers would be filled by family migration to the UK or, if necessary, by expanding the Youth Mobility scheme, which allows young people from certain countries to come to the UK for up to two years to work. It admits that some sectors will lobby intensely against this proposal. There is also surprisingly no economic analysis as to how likely it is that UK workers or family migrants would in reality be able to fill these low-skilled roles in the future. This conclusion will be extremely disappointing to many employers who rely heavily on EEA labour to fill low-skilled positions, especially in the social care, hospitality, construction and retail sectors. Sourcing sufficient workers for these types of roles from the UK workforce is likely to be a real struggle for many employers, especially given historic low unemployment rates. • allowing Tier 2 migrants to switch employers more easily. The MAC’s figures appear to indicate that, even if the above changes are made, far less than half all roles would be eligible for sponsorship under Tier 2 (General), meaning more than half of all new vacancies could only be filled by UK nationals (or migrants who qualify under other very limited immigration routes). Furthermore, those UK employers who already sponsor non-EEA migrants under the Tier 2 route will know how bureaucratic and expensive the process is. 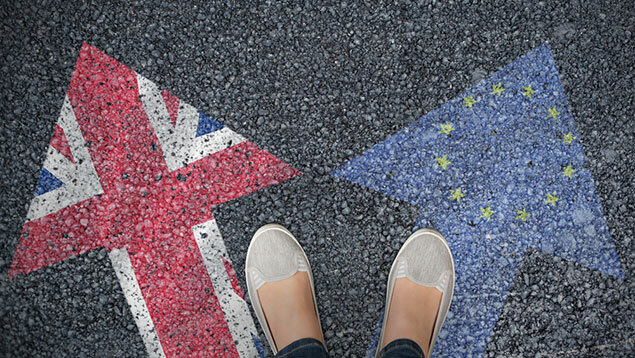 The additional costs and administration involved mean that any extension of the Tier 2 sponsored regime to EEA nationals will result in higher costs for employers and a greater administrative burden. The MAC report acknowledges these criticisms and recommends that the government tries to reduce the bureaucracy. If the government adopts the MAC’s proposals, even if highly skilled EEA nationals are able to come to the UK in the future, this would inevitably involve additional red tape, which could deter individuals from coming to take up roles, given they could travel more freely to another EEA country. There is very little in the report in relation to self-employed individuals. It simply recommends that the current categories of Tier 1 (Entrepreneur) and Tier 1 (Exceptional Talent) should be evaluated by the government to clarify how they may apply to EEA nationals. 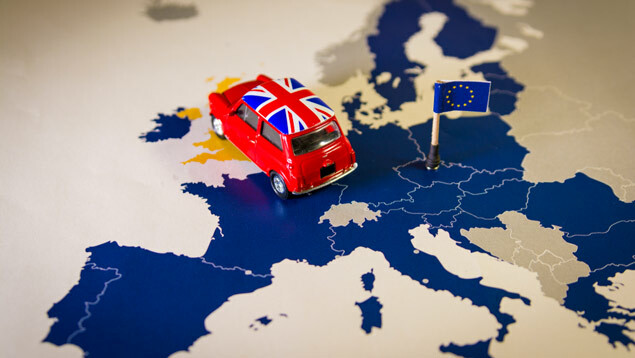 The lack of recommendations is disappointing given that a significant number of EEA nationals come to the UK to work on a self-employed basis, especially in the construction sector, and the current immigration routes available to non-EEA nationals to come to the UK on a self-employed basis are particularly restrictive. Clearly employers need to await the outcome of the Brexit negotiations and the Brexit White Paper (due to be published later this autumn) to fully understand the future of EEA migration to the UK. It‘s also possible that the UK government may have to agree to some preferential treatment for EEA nationals as part of Brexit negotiations, particularly if the UK wants its own citizens to be able to work in EEA member states. It also seems likely that the proposed transition period until 31 December 2020 (during which free movement will largely continue) will be unaffected as this has already been agreed in principle and the MAC acknowledges that an implementation period is likely to be needed. That said, this long-awaited MAC report is not promising reading for any employers relying on an EEA workforce after the implementation period.